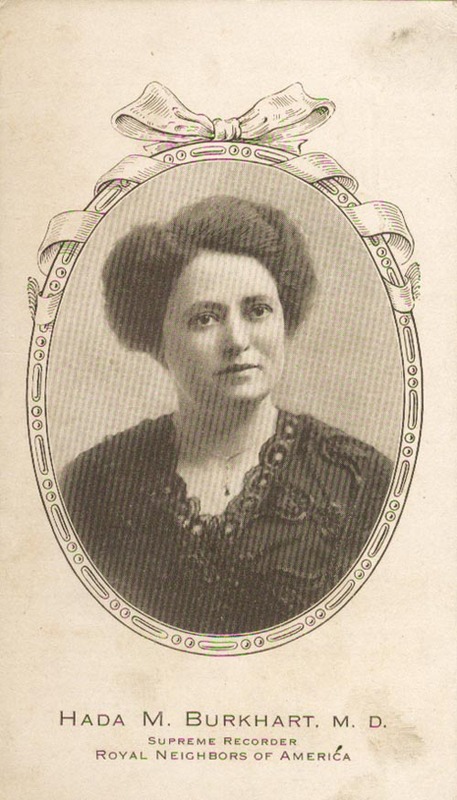 Hada M. Burkhart, M. D., Supreme Recorder, Royal Neighbors of America. 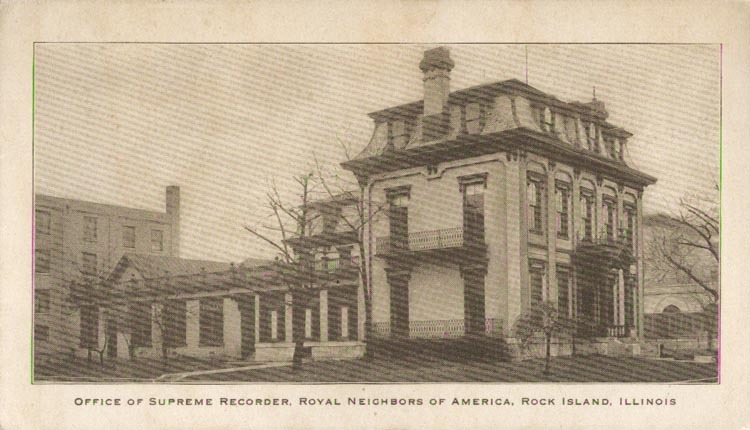 Office of Supreme Recorder, Royal Neighbors of America, Rock Island, Illinois. Are you looking for BURKHART ancestors? If so, we suggest posting a query to our Community Message Board to get assistance from other researchers.